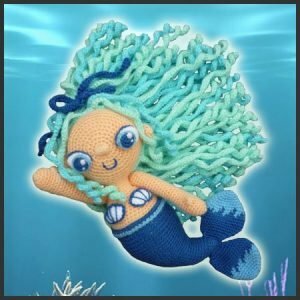 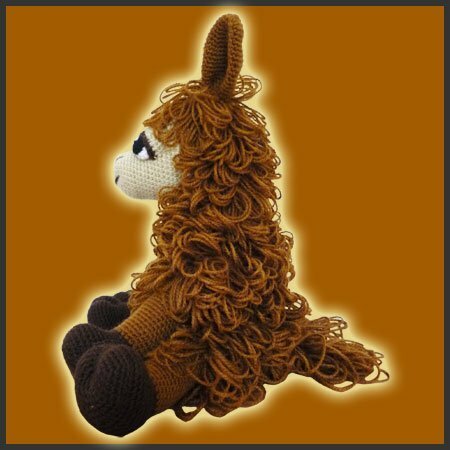 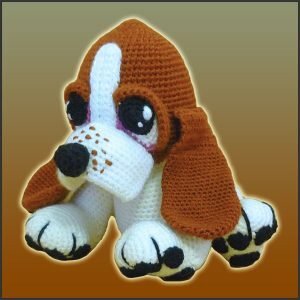 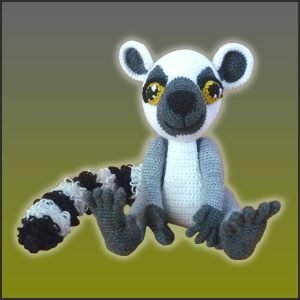 Pattern for crocheting Coquena The Llama amigurumi. 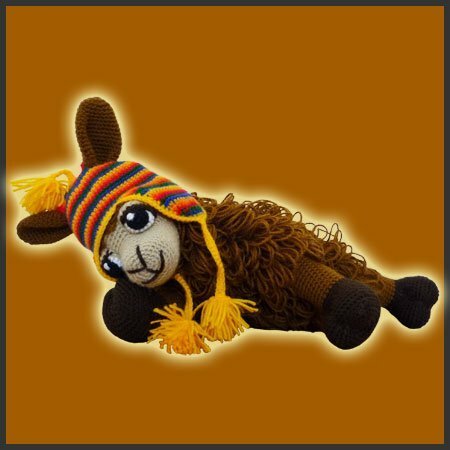 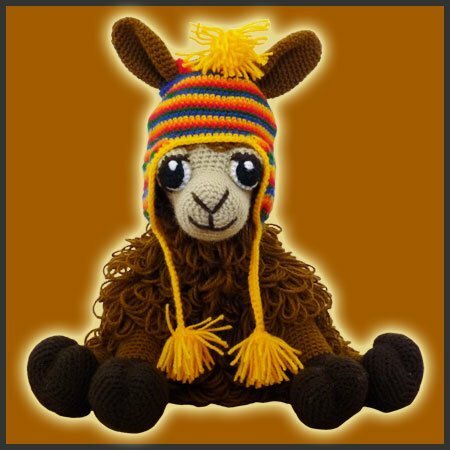 From the highest mountains of South America along came this sweet little llama named Coquena and she wants to be your friend forever 🙂 This pattern includes instructions to crochet this fuzzy llama and her Peruvian hat, which is removable. 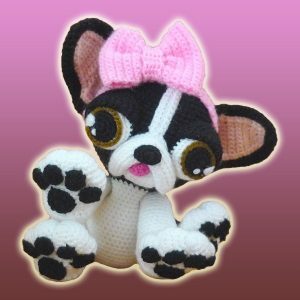 Height: 31 cm (12.2 inches) sit/ 42 cm (16.5 inches) stand.